L&T Infotech's hostile takeover is likely to drive away management and senior resources of Mindtree, which means bad news for both companies. 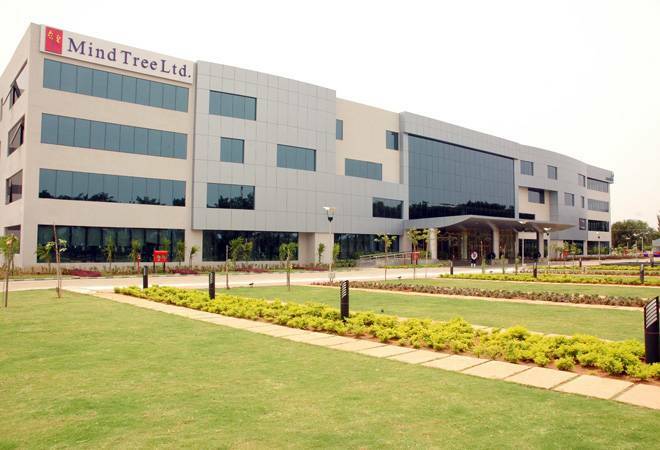 Larsen & Toubro's hostile takeover of Mindtree might create an IT business with revenues of over $2 billion on paper, but analysts are questioning if the deal could generate any significant value for either of the two companies. The reason is not difficult to understand. IT services is a people's business. In a hostile takeover scenario, Mindtree is likely to lose its management and many senior resources - this implies disruption to clients and possibly, revenue loss over the next one year. Sanjeev Hota, analyst at brokerage Sharekhan, foresees a de-rating. "If Larsen & Toubro Infotech (LTI) and Mindtree merge today, both the companies will see de-rating. There will be management instability, attrition, client instability. The integration will go for a year or more because it is not a smooth acquisition," he says. Even when Mindtree is not integrated to LTI and retained as a separate subsidiary, the company is likely to see management attrition. "Revenue growth might slow down. Overall, I don't see any major value from this deal," he adds. Aniket Pande, Lead Analyst - IT & Telecom, Prabhudas Liladher, echoes Hota's views. "We believe that attrition control and handling resources will be very critical as hostile bids are uncommon in professional services business. We will also like to note that Mindtree has high exposure to discretionary spending where project cycles are of short duration which obviously requires strong communication with the clients making people continuity more important," he says. Pande further adds that Mindtree's attrition is one of the lowest in the industry and its salary levels are higher than peers. Plus, the top client contribution is 20 per cent of revenues. A hostile takeover needs to be watched because any change in these metrics could go against Mindtree's business prospects. Meanwhile, Mindtree's founders-Krishnakumar Natarajan (executive chairman), Subroto Bagchi (co-founder), Rostow Ravanan (CEO) and Parthasarathy N.S. (executive vice chairman and COO-issued a strong statement warning stakeholders about the hostile takeover. It pretty much says what analysts worry about. "The attempted hostile takeover bid of Mindtree by Larsen & Toubro is a grave threat to the unique organisation we have collectively built over 20 years. Since we started the company in 1999, we have built a rock-solid organisation that outperforms its peers in IT services, differentiates and innovates through digital, and consistently delivers strong financial results and favourable returns to our shareholders. We've also carefully created a differentiated corporate culture made up of our amazing "Mindtree Minds," which reached the 20,000 milestone this year," the statement states. "A hostile takeover by Larsen & Toubro, unprecedented in our industry, could undo all of the progress we've made and immensely set our organisation back. We don't see any strategic advantage in the transaction and strongly believe that the transaction will be value destructive for all shareholders. Our collective success depends on building and nurturing relationships with our clients and partners. This unexplainable transaction will bring disruption to those relationships and impair Mindtree's ability to differentiate itself in the market and continue to deliver client value and great shareholder return. We believe that culture needs to be carefully created and nurtured over time, and can't be bought and sold like any asset," the statement added. While the takeover may not generate value for either of the two companies, it could work for retail investors at the moment. Shriram Subramanium, founder and MD of InGovern Research services says: "L&T is likely to merge Mindtree with L&T Infotech in the near future, and this could be an upside for minority shareholders. If the open offer fails and L&T ends up with 30 to 40 per cent shareholding, then there will be a battle for the boardroom, which can be messy for the company and its shareholders." Shares of Mindtree slipped over 2 per cent to hit an intraday low of Rs 942.65 on the BSE today. The stock gained nearly 2 per cent to settle at Rs 962.50 in the previous session.